This is a continuation of my discussion on Loki, and my empathetic connection with him. Click here for Part 1. It's easy to point at supervillains and say they're evil. It's easy to judge and shake your head and say "I just don't know where they went wrong." 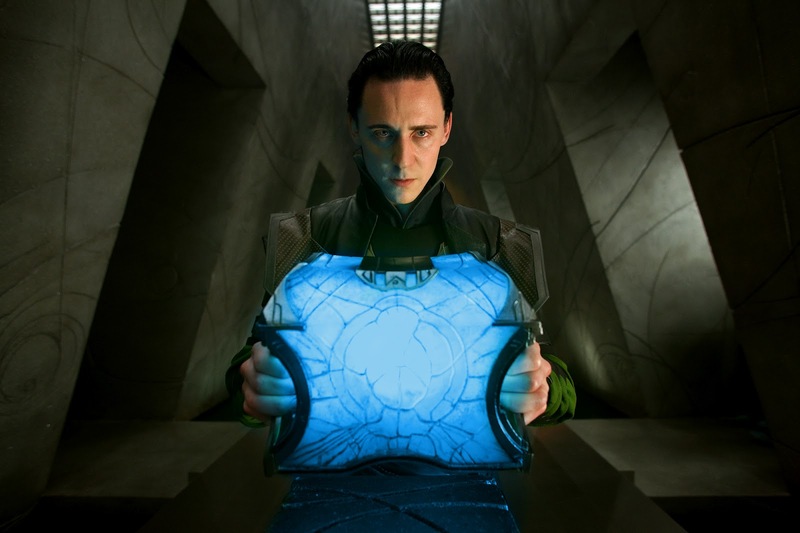 How does someone go from being a good kid to trying to destroy Jotunheim? 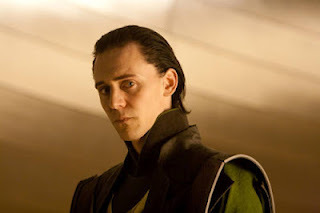 How does someone commit treason and argue it's all to better protect his family and people, as Loki tries to argue? Well, to answer those questions, travel with me into a mind that it's all too easy for me to understand. Come with me on a journey through a life that strangely parallels my own. You grow up in a happy family. You love your parents. You love your older brother, even if he's not quite as clever as you and far too interested in sports. Your parents have a tendency to gush over Thor, praising his athleticism. You're proud of your brother too, and your parents do praise you for your cleverness and your cool ability with magic, but it's always a little bit different. You try to argue it's because you're just two different kids. You have different likes and dislikes so of course things seem different. Your parents love you the same. But there is something there, something you don't know that other people do that is coloring how they view you...and you can sense it even if you don't realize it. You don't want much in life. You certainly don't want your parents to not love Thor. You just want--for once--to be his equal. But you can't excel at what he excels at. You're just not Thor. You're not all brawny and athletic. But magic is a different story. So you study hard, thinking that if you just excel at something--anything--that will be enough. And your parents praise you and love you, but it's just not quite the same. Thor is on this pedestal and you are below him. You think maybe they prize his brawn over your brains, and there is nothing you can do about that...except prove to them that brawn isn't all its cracked up to be. So you use your brains to show the failure of brawn. 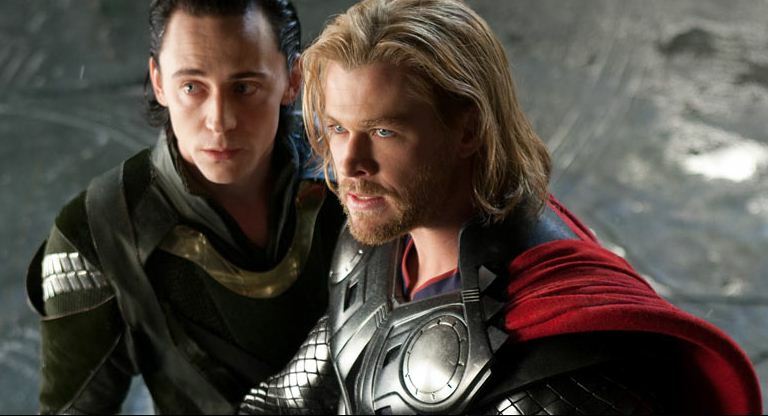 You sneak three frost giants into Asgard during your brother's moment of glory. Asgard was never really in danger. You know that. 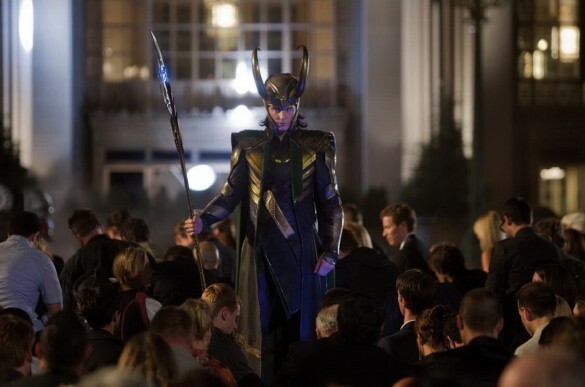 Sure it might be viewed as treason to some, but you're trying to save Asgard from an even bigger threat. The threat of your all brawn and no brain brother being on the throne. You don't want the throne, not really, but you don't want Thor on it as he is either. And now maybe his parents will see him for what he is. Especially when you sort of goad him into a very dangerous attack on Jotunheim that could cause war between the two kingdoms. And it works. Sort of. Except your dad showed up later than you expected. And someone got hurt. And Thor says something way harsh that he doesn't mean to your dad, and Dad gets freakin' mad and banishes Thor. You didn't really want that. Not really. You just wanted Thor to be taken down a notch, for your parents to see your true worth. Thor is your brother. You love him. You miss him. But you have bigger things to worry about right now. 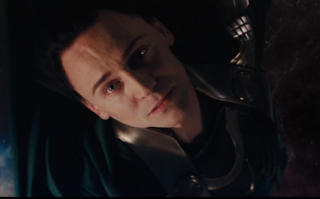 Because it turns out you're actually a frost giant. Your parents have kept this information from you until now because "it was for your own good" and "we wanted you to be grow up normal and feel equal to everyone" and "blah blah blah blah", and you know their intentions were good but it's like you're suddenly re-watching your entire life with a different lens. Stuff that didn't make sense as a child--times when you and Thor were treated differently for no apparent reason--suddenly make sense. The pieces fall into place. You're a frost giant and they've known it all along and that's why you're different. You're confused and angry, but ultimately nothing has changed other than your life makes more sense. Your desire is still the same. 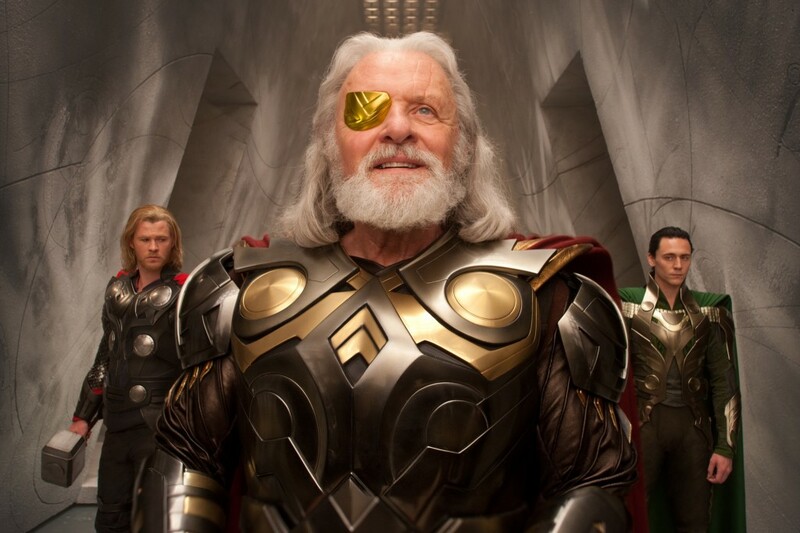 You still want to be Odin's son, and you just want to be freakin' equal to Thor. You don't want to be king. You just want to be loved. So you connive a plan--one that might make some less clever folk thinks you're a traitor when really all you're doing is momentarily playing villain so you can forever play hero. So you can save the king and your family finally loves you like you want to be loved--like they love Thor when he comes home victorious to a feast and celebration. But it backfires. It always does. Thor shows up, even though he's supposed to be gone, and for once you're not happy to see your brother. And he claims he's changed, and a better man, and able to be king after spending maybe a week on Earth. And as always everyone falls all over the prodigal son returned. You are the bitter brother in the background that everyone villianizes and refuses to understand. But you're not a villain. You did this all for your family--your adopted family that you still love regardless--for them. You just want to be loved, to be equal, but nothing you do can earn you that. You're always second. Always one step below. Always the bitter, angry one in the background. So when your father looks at you and says, "no Loki", you break. You did everything for him. You just want to be the son he wants, the son he esteems, the son he loves, and instead he looks at you like you're the biggest disappointment. And in that moment you realize there is nothing you can do. You will never be equal to Thor. You will always be Loki, the mischievious troublesome one. Never the thunder god. Because its hard to love them. It's too hard to continue trying. It's too hard to get continiously rejected. So you give up. Everything in your life you've done to be a better son, a better part of the family, to prove you are an equal part of the family. Instead they think you're a villain. And if they're going to think you're a villain, you might as well be one. Click here for Part III: Sisyphean Ambition. Love this!! This is a really good analysis of Loki's character in the original Thor movie & the platform for what makes him a great villain. There's an underlying pathos that makes him so conflicted and complicated and really well developed within the script and Loki is so brilliantly acted as well.